When Josh left Boston to return to Promise Harbor to look after his family, Devon was heartbroken that he chose them over her. Now Josh is getting married to Devon’s ex-best-friend Allie. Devon’s showing up for the wedding, determined to show everyone she’s over Josh, with a fabulous life and successful career in Boston. But the truth is…she was just downsized out of her job. And she’s not really over Josh. 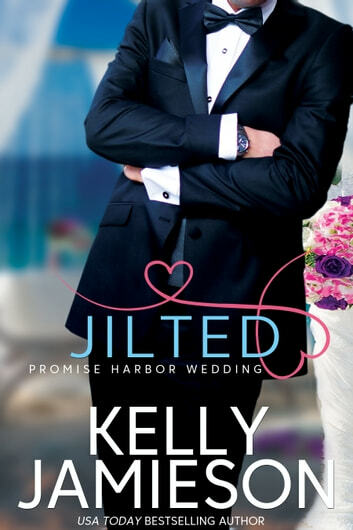 She just wants to get through this painful wedding so she can make her way to nearby Greenbush Island and meet up with the man who might be her last hope of finding a new job. Loyal and responsible Josh just wants to make his family happy again. 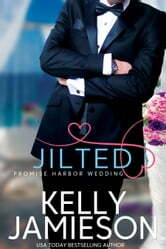 After his mom’s best friend died, sending her back into a scary depression, marrying long time family friend and confidant Allie seems the right thing to do. And since the woman he really wanted to marry chose her career and big city life over him, why not?